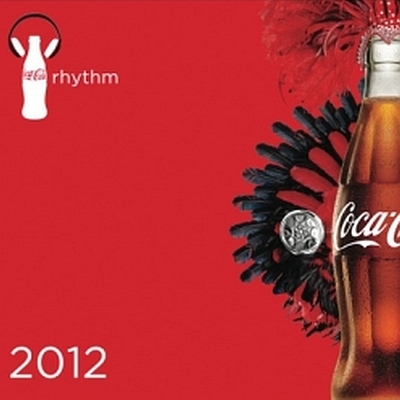 Coca-Cola has released the second official Coca-Cola Rhythm in time for Carnival 2012. The rhythm features an all star line up on a groovy soca beat developed by Kernal Roberts. Coca-Cola has always been a refreshing delight to people all across the globe since 1886. The 2012 Coca-Cola Rhythm builds on the optimistic refreshment platform which embodies Coke’s Open Happiness mantra. This new rhythm features an amazing group of artistes including: Benjai, Lil Bitts, Umi Marcano, Screws and Devon Matthews. 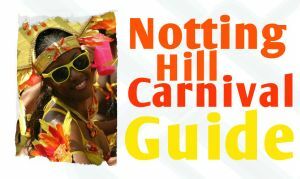 Their talent brought to life the Rhythm objective – to share happiness, build excitement and really enjoy Carnival as Trinbangonians do with Soca Music.